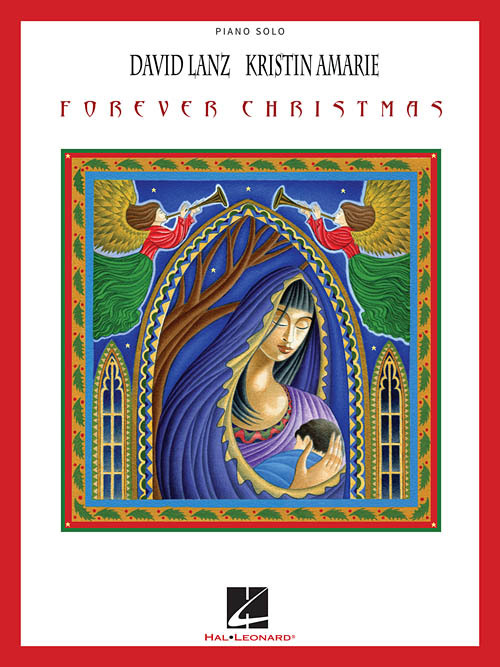 Forever Christmas is the 2014 holiday CD release by well-known new age pianist David Lanz and the vocals of his talented partner, Kristin Amarie. Our songbook features a dozen songs consisting of originals as well as new interpretation of timeless classics: Forever Christmas • Heavenly Peace • Jubilate • La Estrella De La Navidad • Oh Holy Night • Silent Night • Snow Dance • Sweet Winter Love • A Thousand Lights • What Is Christmas? • Winter Star • Winter's Prelude. Songs with vocals are presented for piano and voice with chord names.